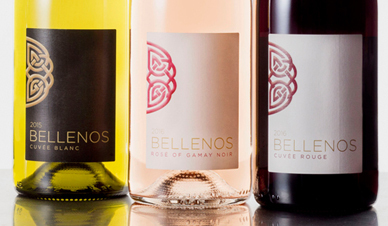 All three of the Bellenos wines — Cuvée Blanc, Rosé of Gamay Noir, and Cuvée Rouge — are grown on the sunny slopes of the Coteaux Bourguignons (“Hillsides of Burgundy”) appellation. This new appellation was created to showcase the classic taste of the entire Burgundy region, from the Côte d’Or in the north to Beaujolais in the south. 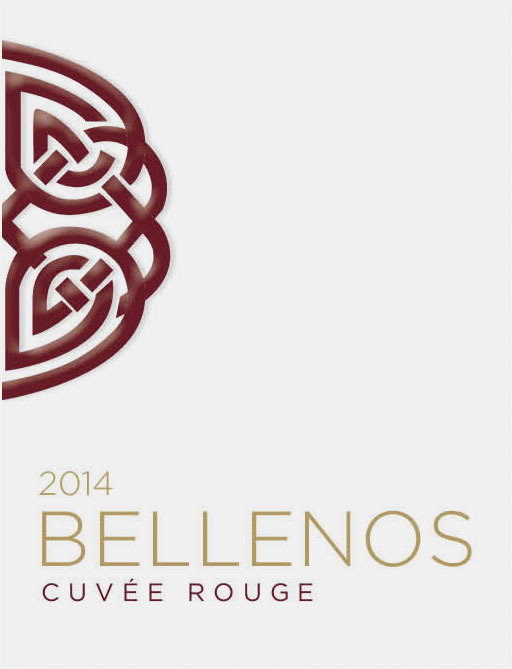 Produced by Nicolas Potel at his négociant company, Maison Roche de Bellene, the Bellenos cuvées are the graceful result of Burgundy’s cool yet sunny climate, noble terroir, and traditional grape varieties — all in the hands of heartfelt winemaking. The Cuvée Blanc is pure Chardonnay from selected parcels in the Beaujolais area of southern Burgundy. Produced in the traditional style, with eight months of barrel aging on the fine lees (no new oak), it is a deliciously juicy, rounded white wine, with a silky texture and surprising depth. This very expressive rosé is pure Gamay Noir from Beaujolais. Beautifully clean, ripe fruit and minimal winemaking preserve the naturally fruity personality of the Gamay grape: vibrant red raspberry and cherry avors, and the bright mineral edge that is typical of this area of Burgundy. 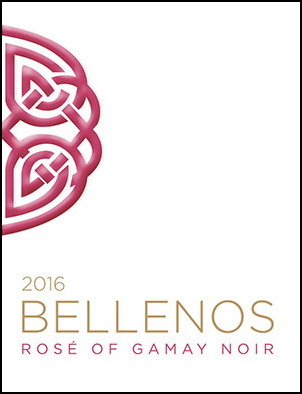 The Bellenos Cuvée Rouge blends fruity, mineral-inflected Gamay from Beaujolais with finely structured Pinot Noir from the Côte d’Or in northern Burgundy. The result is a fresh, fruit-forward, and deliciously expressive “Vin de Plaisir” — a wine for everyday enjoyment. 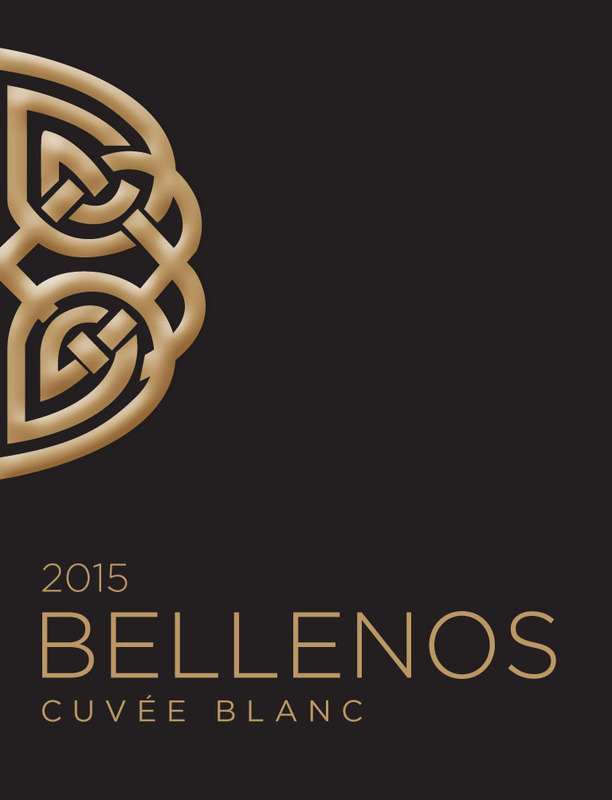 Learn more on our Bellenos producer page.